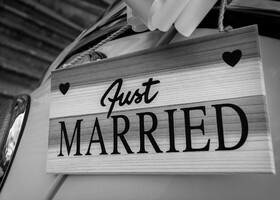 Wedding bells in the air? 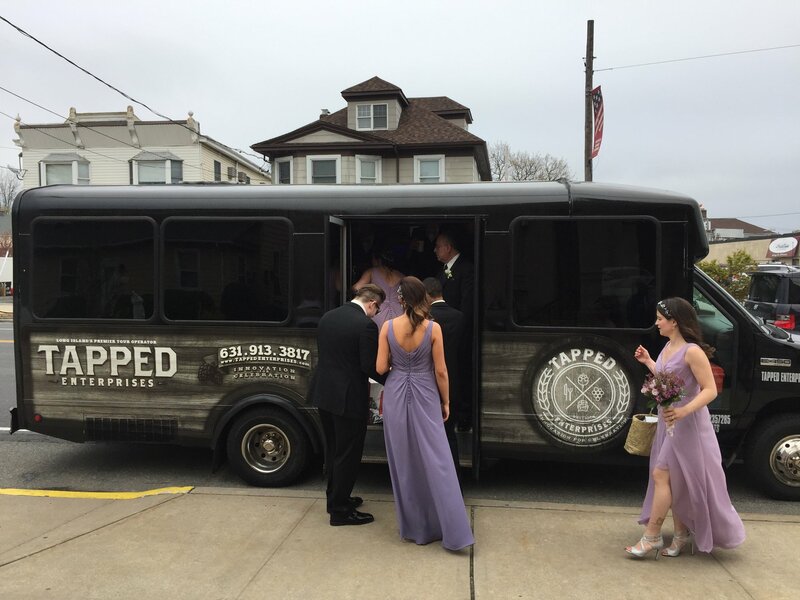 Tapped Enterprises Inc. can be with you every step of the way to ensure your bride, groom, bridal party, and guests are taken care of. 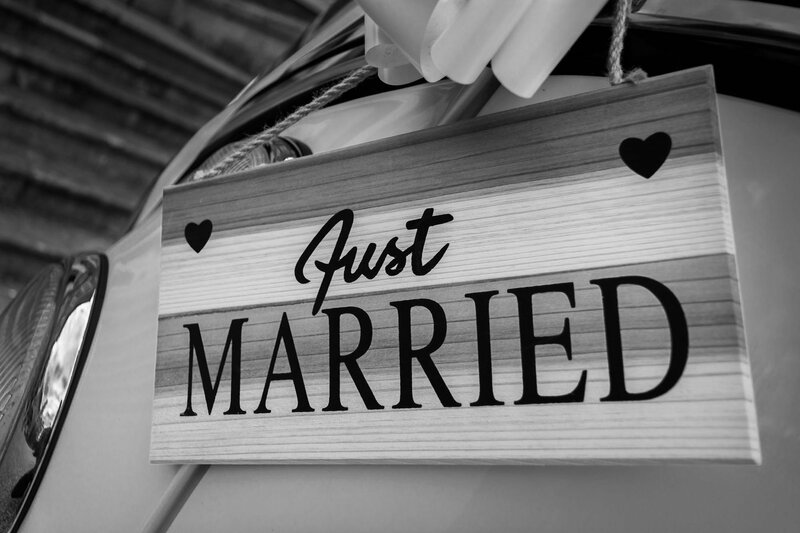 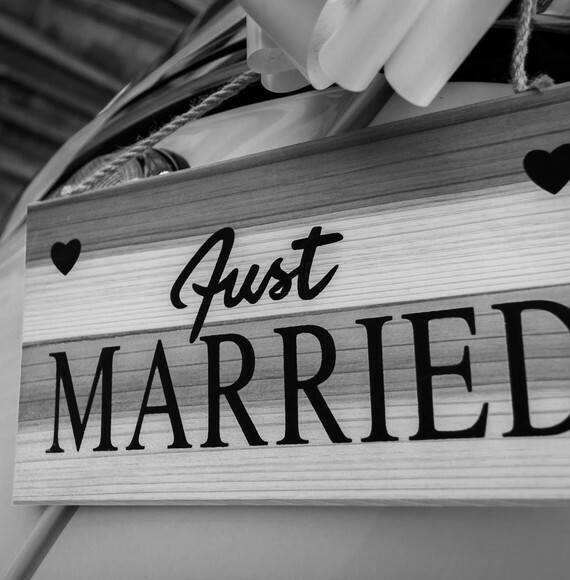 Our wedding buses are ideal for transporting your bridal party to and from your wedding venue (with plenty of space for everyone and the dress to sit comfortably!) 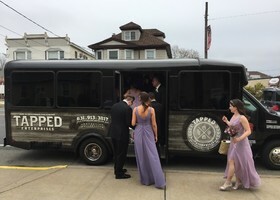 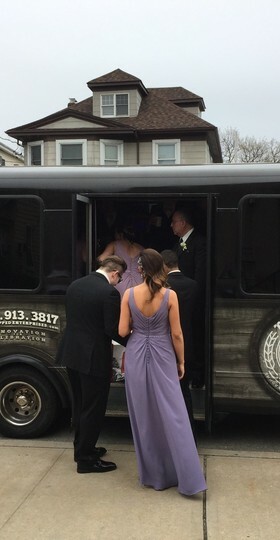 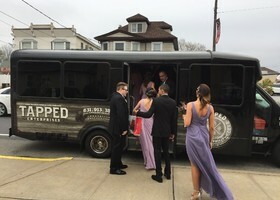 We also specialize in wedding bus shuttle services for your guests, getting everyone back to the hotel safely and comfortably at the end of the night. Call us today to speak to one of our wedding transportation professionals to discuss your big day.